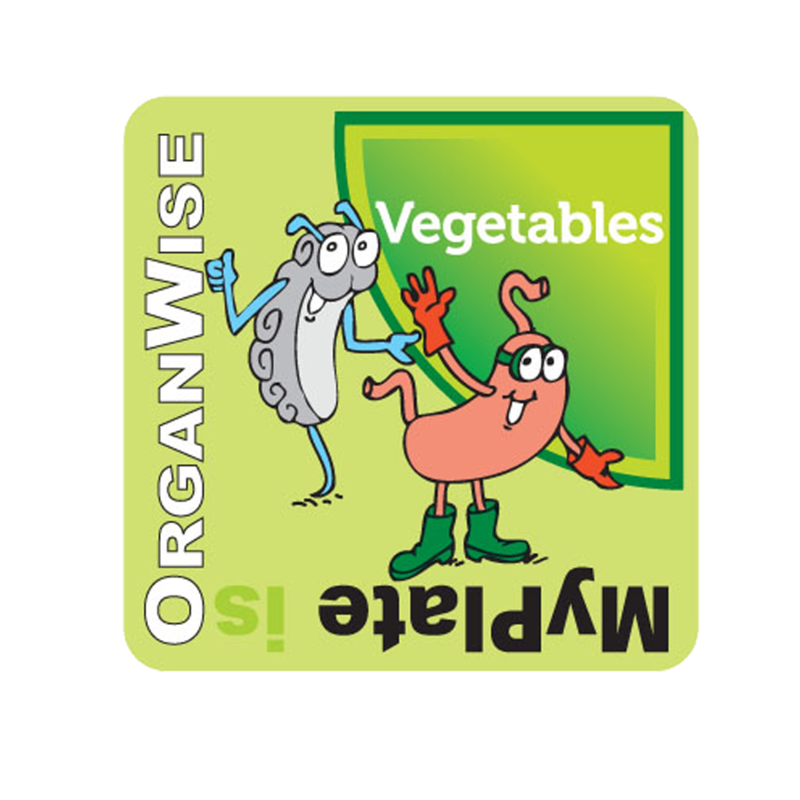 Stickers motivate kids! 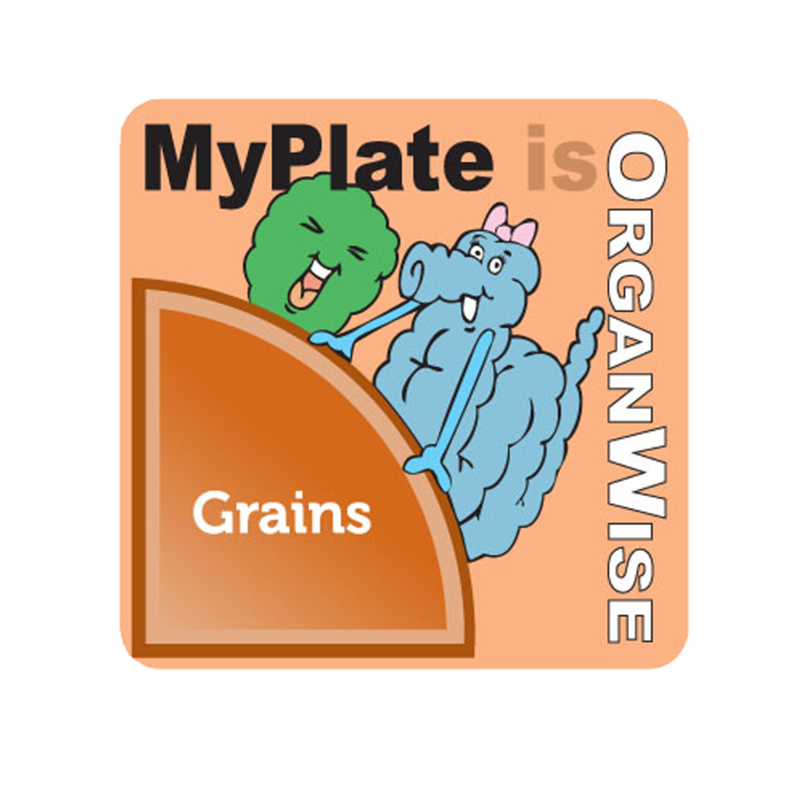 The Healthy Habit Variety Page offers reminders to make healthy choices because your OrganWise Guys are counting on you! 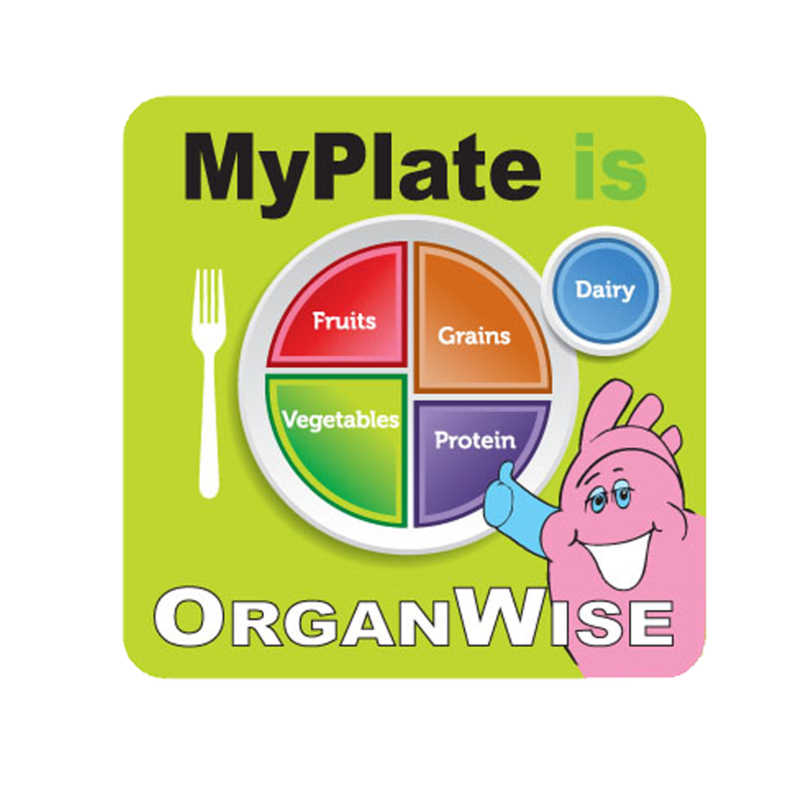 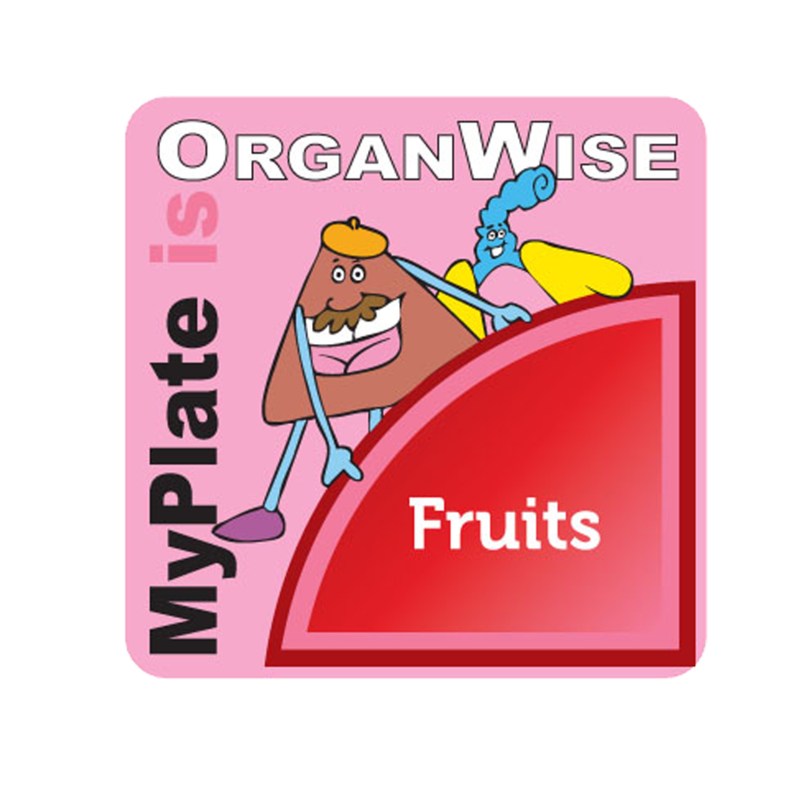 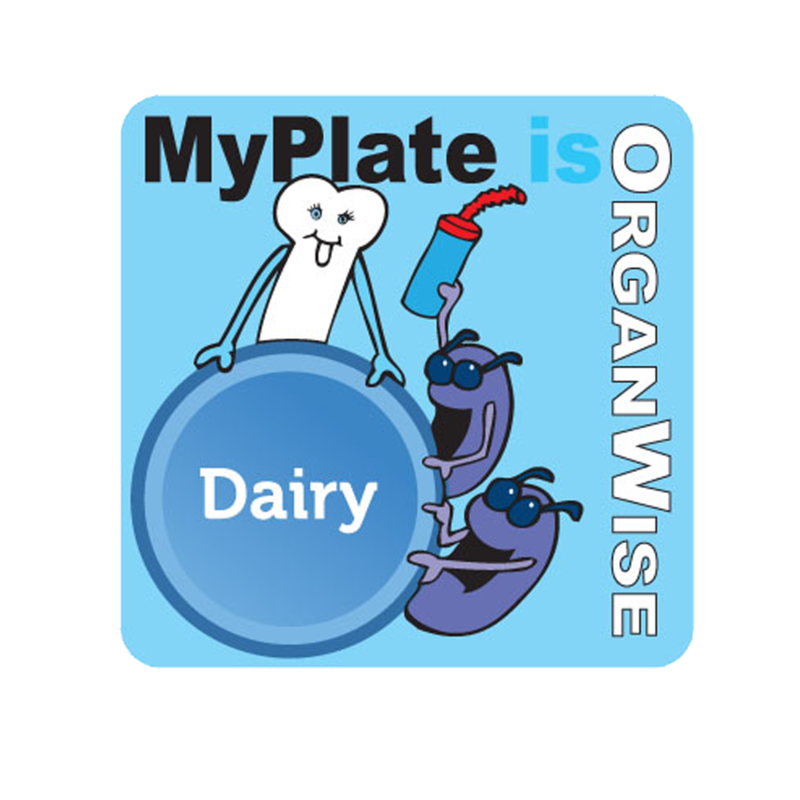 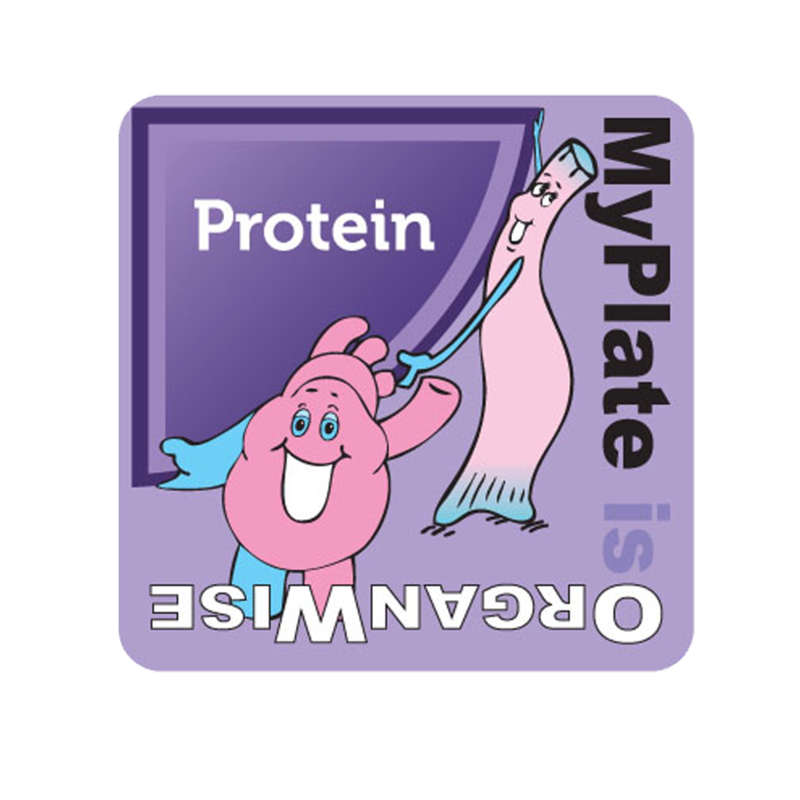 Or use the MyPlate stickers to reinforce and promote the different categories, encourage children to choose foods from each one AND to try new healthy foods. 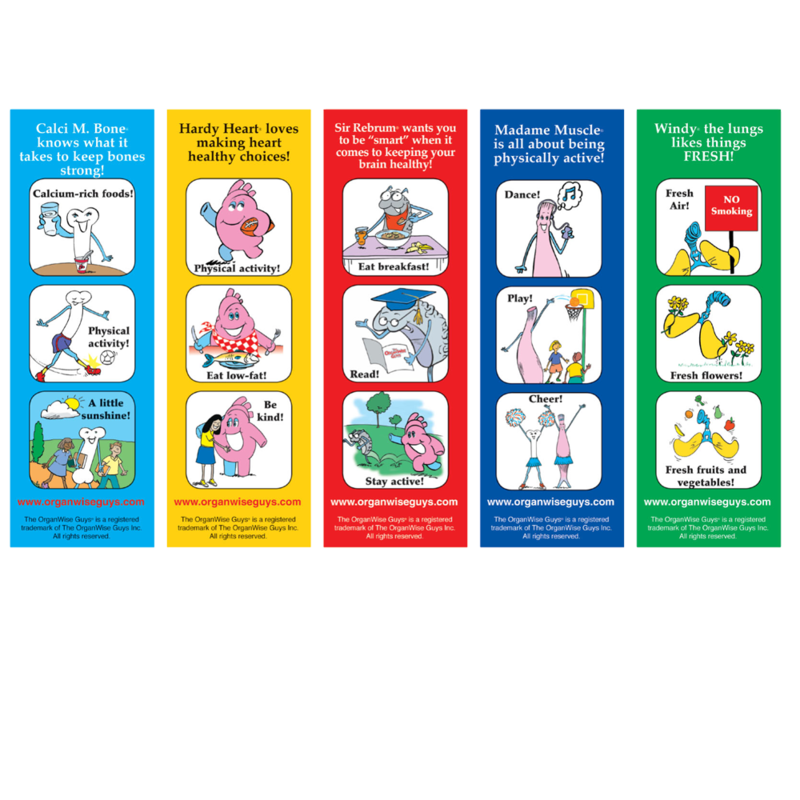 The bookmarks are another great incentive to combine healthy food and exercise reminders with regular reading for happy OrganWise Guys and a strong Sir Rebrum!